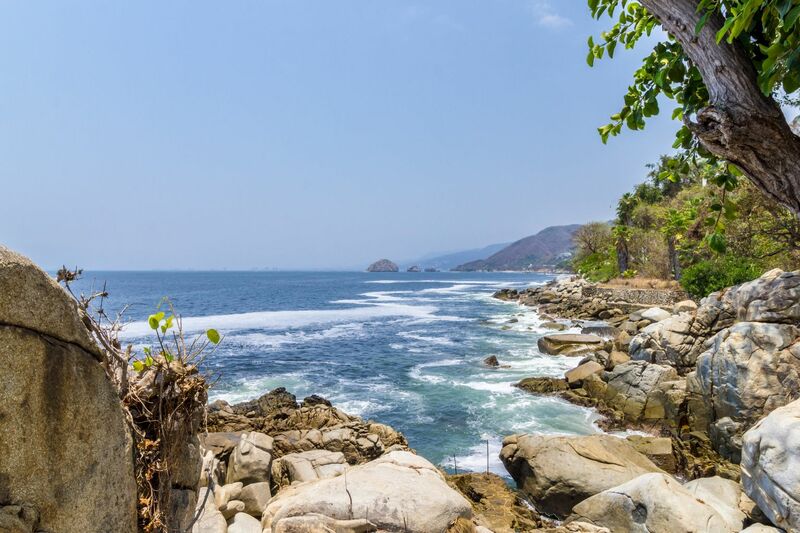 Villa Padre 5594 | NuHome Realty Co.
Perched on the rocks at ocean level is Villa Padre, your next ocean front estate. Perfect for entertaining and family visits this custom built home features ample living space. Large patios and plenty of bedrooms for all of your guests. 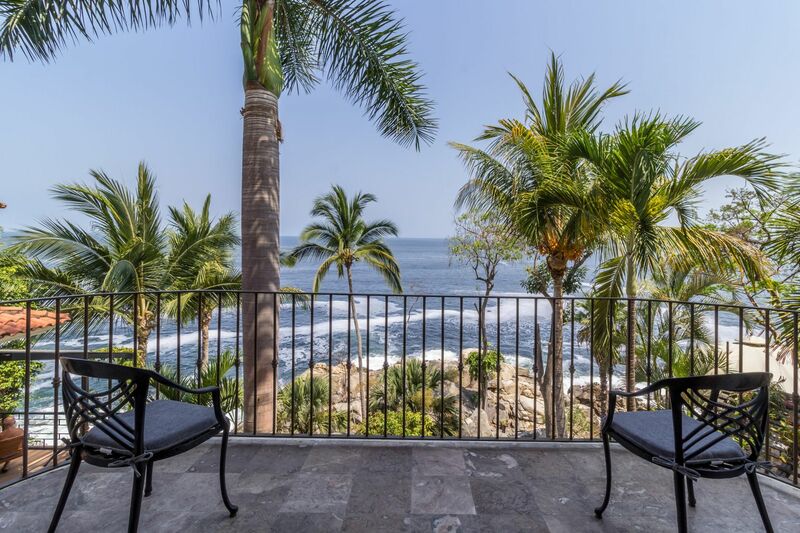 Overlooking the Banderas Bay, let your worries melt away while you listen to the waves crash on the rocks. Catch fresh lobster, fish and octopus in the swimming areas. Fantastic grounds allow you to grow all of the tropical plants you can imagine, and a furnicular brings you from the top of the property down to the main home.